This year will be the 34th consecutive year the SVRA will visit the historic 2.4 mile Mid-Ohio circuit. This track has played host to every major amateur and professional race series in the U.S. Its park-like setting and challenging 15 turn configuration makes Mid-Ohio a favorite with both fans and competitors. 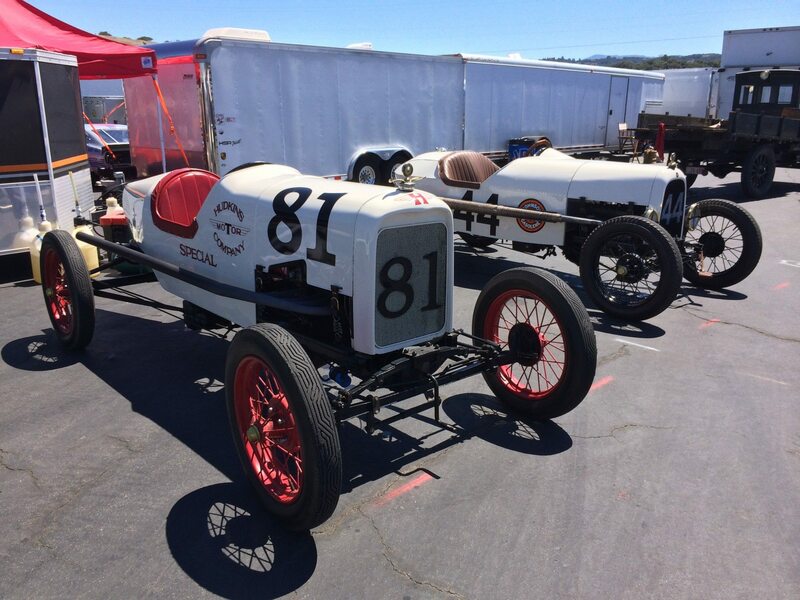 Over 250 vintage race cars are expected to participate in this Grand Prix weekend. Like all SVRA events, spectators will have access to the paddock areas allowing for up-closeand-personal interaction with the drivers, crews and cars as well as offering unlimited photo opportunities. In addition to the Sprint races, there will be two Hawk Performance Endurance events, non-stop action in SVRA’s 11 race groups throughout the weekend and vendors with all types of racing clothing, photos and memorabilia. On Saturday evening Mid-Ohio and SVRA will again host their picnic barbecue at the Honda Pavilion, followed by a tradition of a great live band and dancing well into the evening. 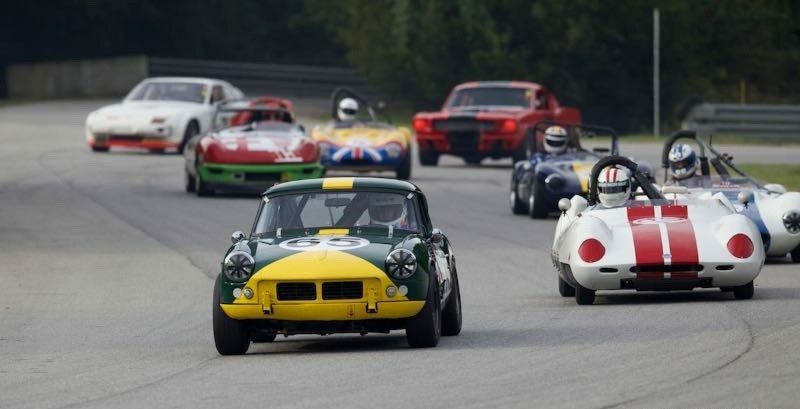 Join Heacock Classic at the Mid-Ohio Vintage Grand Prix, and visit www.svra.com for details. Don't miss your chance to win a signed Jack May Poster!